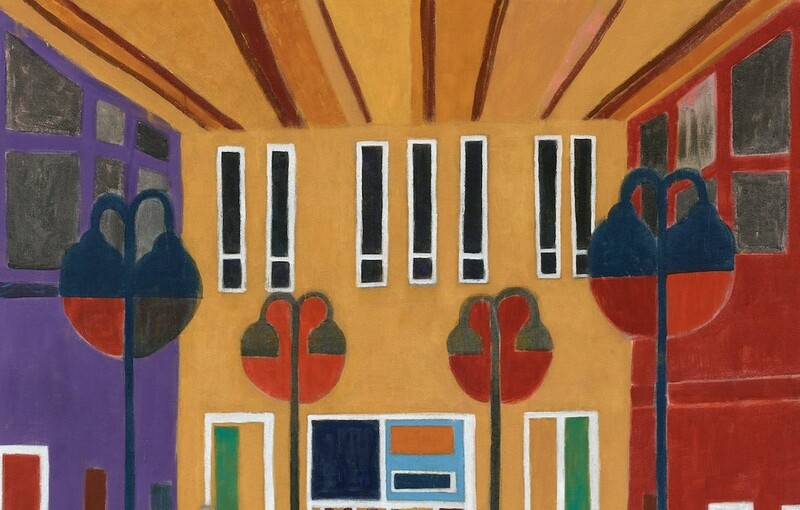 Cophenhagen based artist Tal R brings a new exhibition to London. The works set out to 'bring a quizzical eye to the largely unconscious actions of seduction, desire and gratification'. The gallery states, "Tal R navigates a terrain between abstraction and representation, as well as a long history of art that interrogates inside and outside space". Lisson Gallery, Bell Street presents a new exhibition featuring sculpture, performance, photo and video works. The exhibition seeks to facilitate an 'ongoing investigation into the politics of language in public speech'. 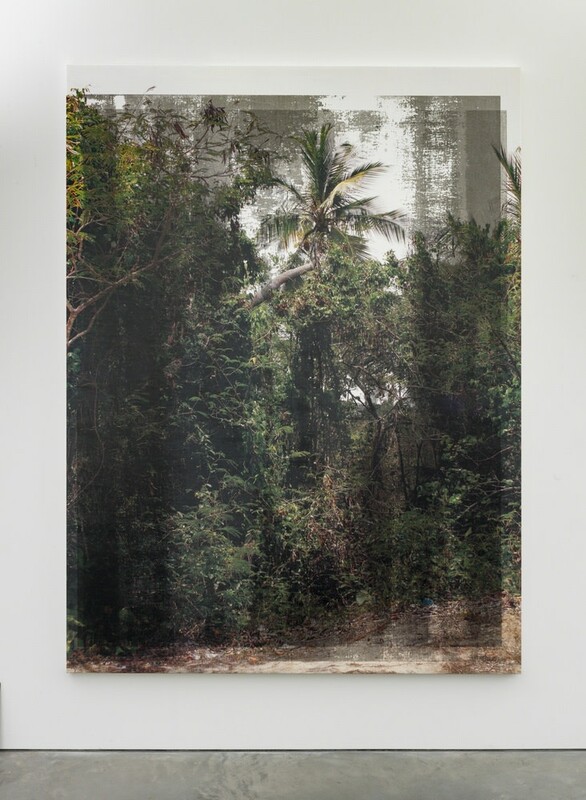 Moving from the performative to the indexical and back, Allora & Calzadilla take the social, political and cultural as a conceptual base and juxtapose it to the incorporated singularity of the human voice. 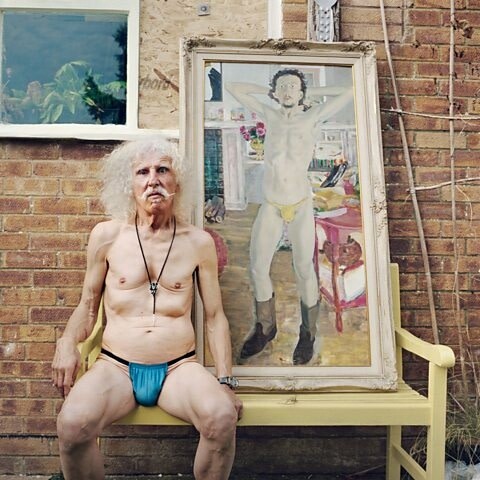 The Gallery of Everything opens it's new exhibition on Bob Parks this Sunday. This will be Bob Parks' first commercial exhibitin in the UK, with paintings, drawings, sculptures and screenings, drawing on his 40 year practice. The Artist will also be present throughout and giving performances every Sunday afternoon at the gallery.